Comprised of 448’sq miles of land and 293'sq of lakes and creeks, San Mateo County is bordered by the San Francisco Bay and Santa Cruz Mountains to the east and the Pacific Ocean to the west. Residents of the county enjoy a mild climate and in a county that is known for its scenic views. Although it’s one of the third smallest counties in the State of California, it’s a county filled with innovation in multiple industries including bioscience, technology, financial management and healthcare as well as agriculture. Its natural beauty provides opportunity for residents to explore and enjoy a multitude of parks and beaches. 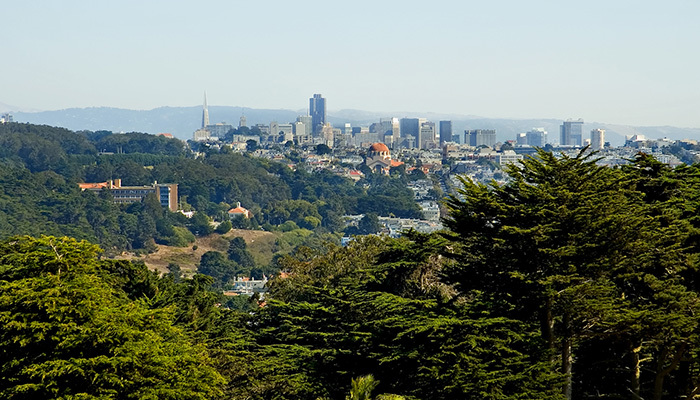 Conveniently located to San Francisco with good public transportation options, from San Francisco down to San Jose, residents have easy access to city-life and the diverse culture that they offer.